Thank you... for supporting me through the past 15 years of my life. Thank you... for always being there for me no matter what. Thank you...for being the most important person in my life. 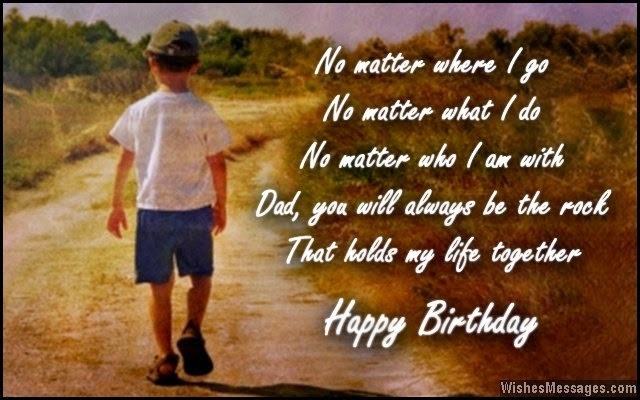 Thank you... for being the one in a million father. 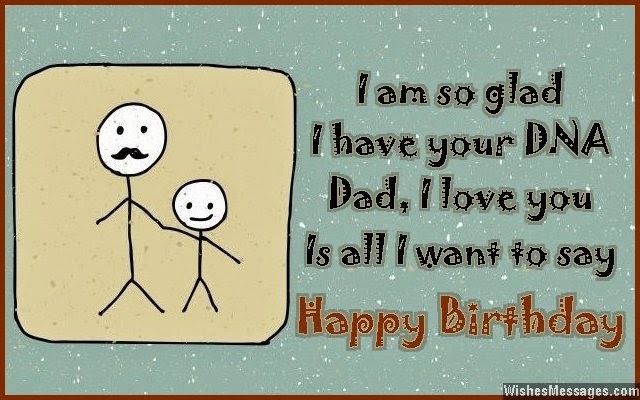 I may not be the perfect child, but you are the perfect dad! Words cannot express how much I love you and I will never be able to thank you enough for all you've done for me. This is the best present that i have ever received. Your every word makes me smile and i m so proud to be your dad! To me, you are the star that shines in this not-so-perfect world and i wish you all the very best in the many years to come..